The Veterans Education Transition and Employment (VETE) directorate of the Virginia Department of Veteran’s Services ensures that every Veteran or eligible person has a full and fair opportunity to reach his or her fullest potential through access to the G.I. Bill approved post-secondary educational, training/licensure/certification, entrepreneurial institutions, V3 certified employers and Virginia Colleges and Universities. 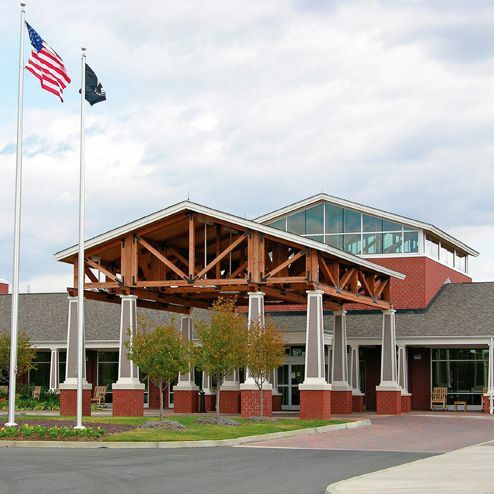 The Virginia Department of Veterans Services (DVS) State Veterans Homes provide affordable, long-term nursing care for Virginia’s veterans. 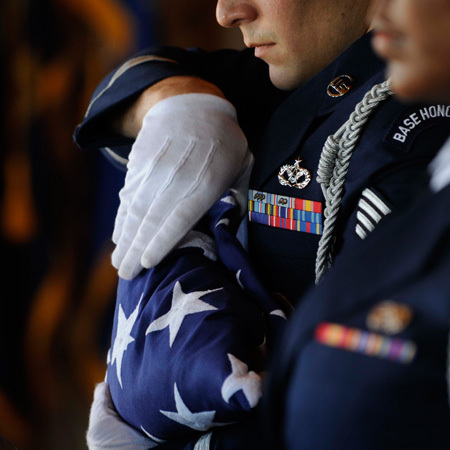 Virginia’s veterans cemeteries provide a final resting place for our soldiers, sailors, airmen, and Marines—a place of honor, dignity, respect, and remembrance. 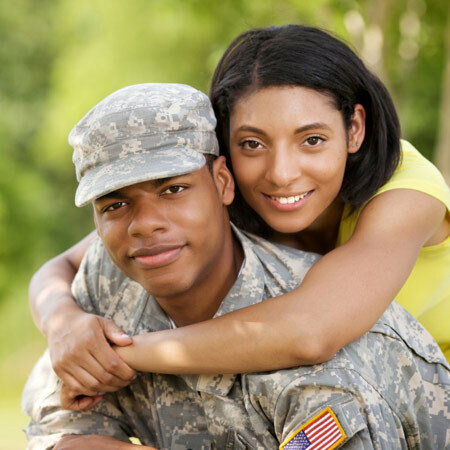 The Virginia Veteran & Family Support Program (VVFS) provides resource referrals, care coordination, and supportive services to Virginia’s Veterans, National Guard, Armed Forces Reserves, family members and caregivers. The program’s supportive peer and family services are focused on helping individuals identify, address and successfully resolve presenting needs and challenges with special emphasis on challenges resulting from stress related conditions or traumatic brain injuries connected to military service. 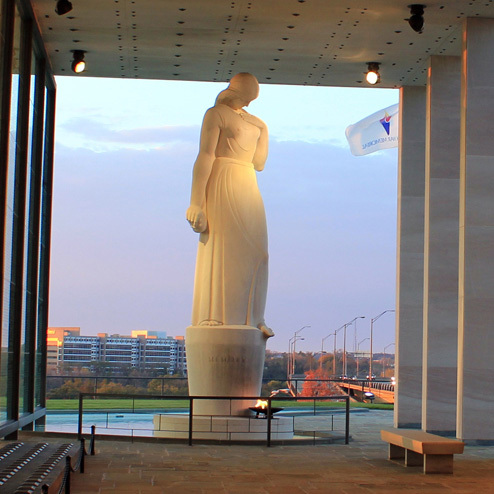 The Memorial honors our fallen heroes by passing their extraordinary stories of sacrifice forward to future generations through many outreach and on-site educational programs. The Veterans Services Foundation is an independent state agency that supports veterans and their families through the Virginia Department of Veterans Services’ (DVS) programs and services. 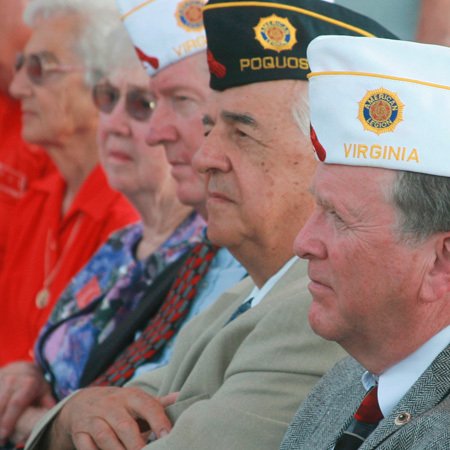 The Virginia Veterans Services Foundation accepts donations to support critical programs and services for Virginia’s veterans and their families that are not covered by state or federal funds. The Virginia War Memorial presents its Annual Book Sale, Saturday, January 26 from 10 a.m. until 2 p.m. in the Memorial’s Paul and Phyllis Galanti Education Center at 621 South Belvidere Street. Hundreds of slightly used military-related and historic books gleaned from the Memorial’s USS Birmingham library and donated from private collections will be on sale at bargain prices. DVDs, VHS tapes and other items will also be available. All proceeds from the Annual Book Sale will go to the non-profit Virginia War Memorial Foundation and used to fund educational programs, exhibits and events. According to Kyndall Drumheller, the Memorial’s Research and Policy Manager, individuals wishing to donate books to be sold can do so by contacting her at Kyndall.drumheller@dvs.virginia.gov or by calling 804.786.2060. In addition to the Annual Book Sale, the Virginia War Memorial will also present its popular Artifacts Roadshow on January 26 from 10 a.m. to 12:30 p.m. Admission to both events is free. Parking at the Memorial is currently limited due to expansion construction but will be available next door at the VHDA surface lot at 601 South Belvidere Street and at the Afton Chemical Corporation lot at Belvidere and Spring Streets. For more information about the Virginia War Memorial Annual Book Sale and Artifacts Roadshow, please visit www.vawarmemorial.org/upcomingevents, www.dvs.virginia.gov, or call 804.786.2060. 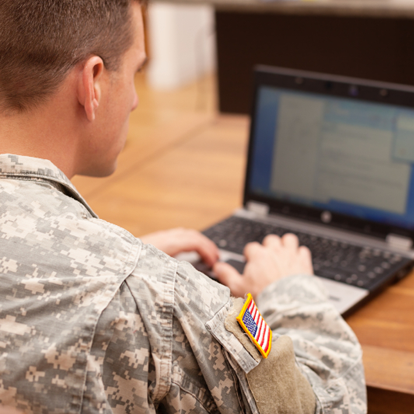 SUBSCRIBE to DVS eNews to receive announcements about services, events, benefits, and other opportunities of interest to the veterans' community. You will receive a confirmation and welcome email when confirmed.